Episode #105. The GEICO Skytypers at the Hangardeck. Episode #102. 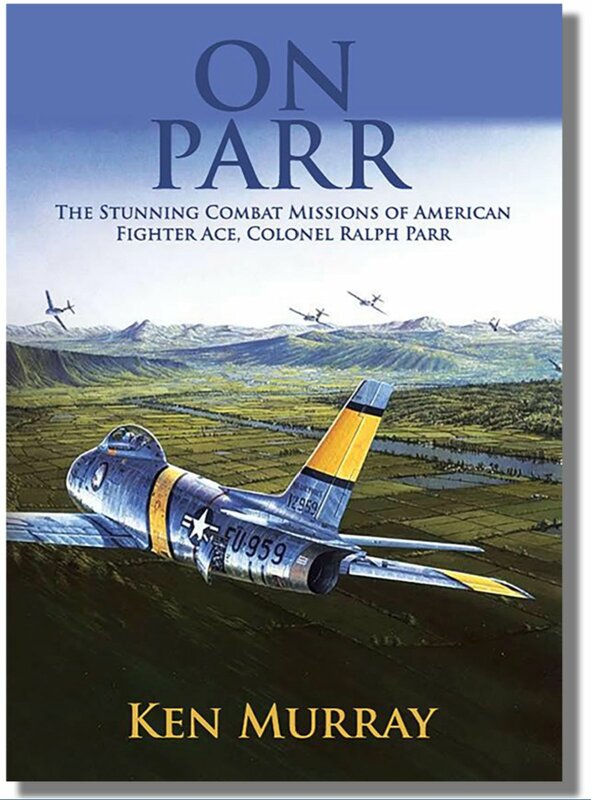 Veteran and Aviation Enthusiast Ken Murray and his book "On Parr". Episode #95. Theresa Eaman talks singing and other activities for women at Warbirds over the Beach 2018. Episode #94. Talking with Cooler and Jackie about the SNJ Aircraft and Formation Flying at Warbirds over the Beach 2018. Episode #88. 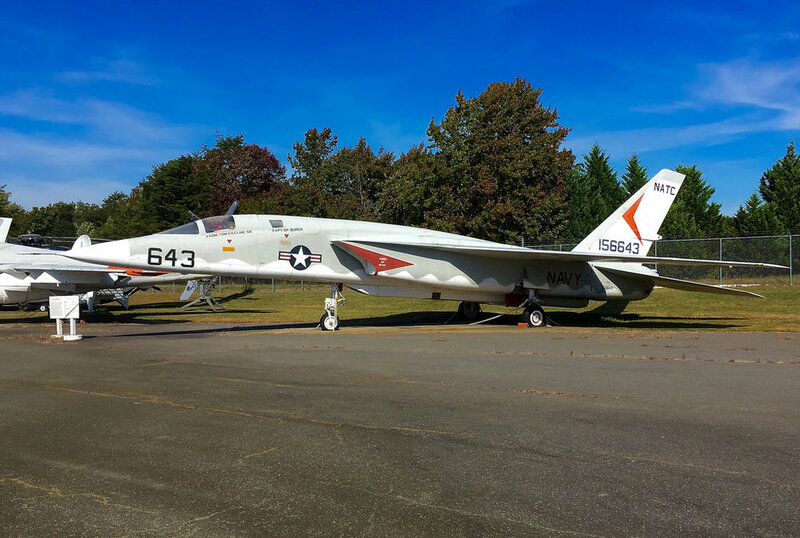 Pax River Air Expo 2018. Episode #87. 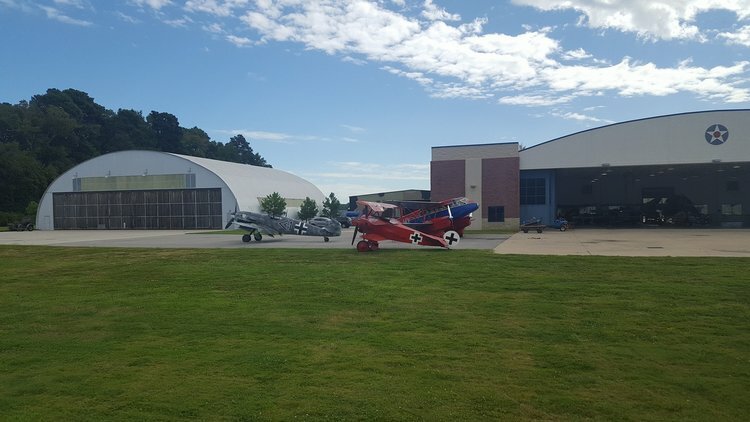 The Corsair Restoration Project at the Connecticut Air and Space Center. Episode #85. Steve Seal, the CAF Dixie Wing, EAA Squadron 31 and owning a Warbird. Episode #79. The Tuskegee Airman at the Atlanta Warbird Weekend Part 2. Episode #78. 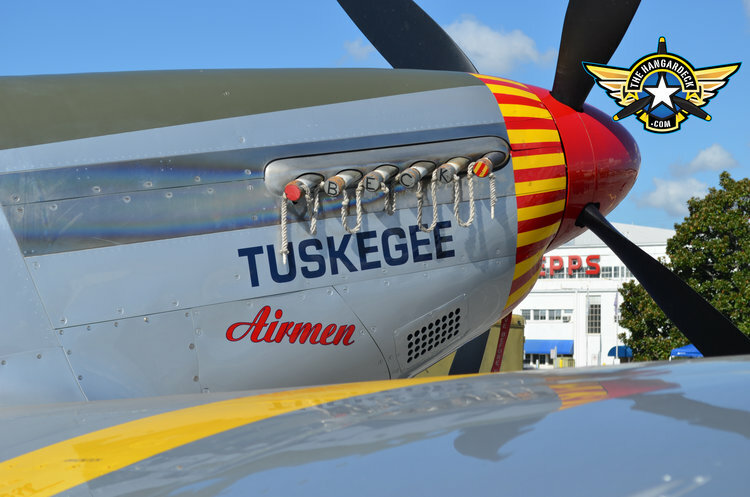 The Tuskegee Airman at the Atlanta Warbird Weekend Part 1. Episode #77. 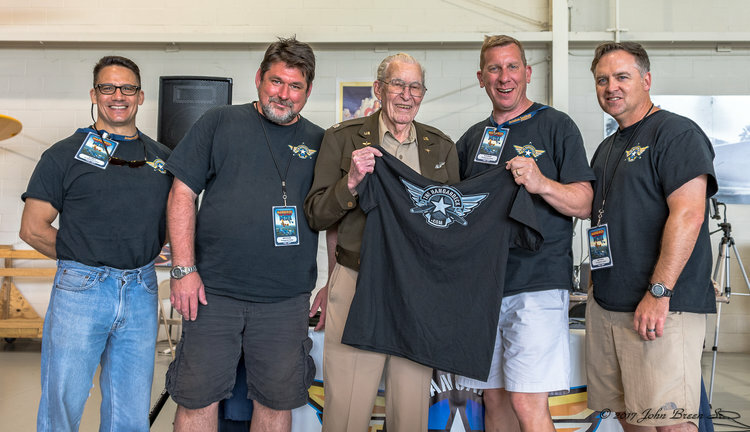 The EAA Pilots talk about the B-17G "Aluminum Overcast" at the Atlanta Warbird Weekend. Episode #76. Retired U.S. Air Force Major General George Harrison at the Atlanta Warbird Weekend. Episode #75. TK from the Fighter Factory and awesome Warbird talk. Episode #74. Airplane Repo Star Ken Cage talks with the Hangardeck Podcast. Episode #73. 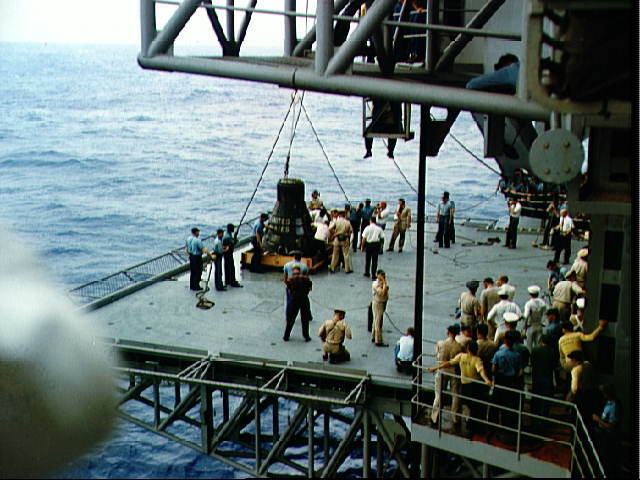 Jack Weber and the Restoration of EC-121 WV2 US Navy Constellation 141311. Episode #72. Warbird Photography with 3G Aviation Media. Episode #71. The Atlanta Warbird Weekend with Dixie Wing Coordinator Moreno Aguiari. Episode #70. Airventure 2017, The Atlanta Warbird Weekend, and the 138th Aviation Company Memorial. Episode #67. 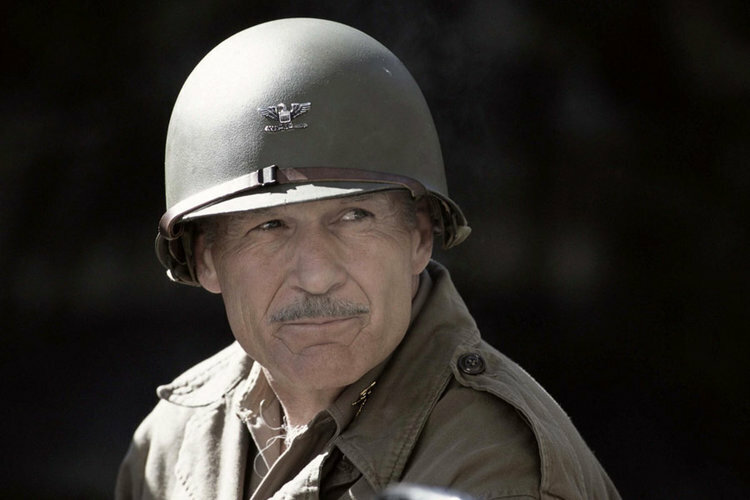 Actor and Veteran Captain Dale Dye. Episode #65. WWII B-17 "Lazy Baby" Survivor, Flight Engineer and Waist Gunner Bob Cinibulk. Episode #64. The CAF Minnesota Wing B-25 Pilot "Jolly" Roger at Warbirds over the Beach 2017. Episode #63. Author, Aviation Historian, and US Navy Vietnam Pilot "Boom" Powell. Episode #60. Vietnam Corsair II Pilot Harry Stonelake. Episode #59. Airlines, Military Aviation, Drones, and Warbirds over the Beach 2017. Episode #57. 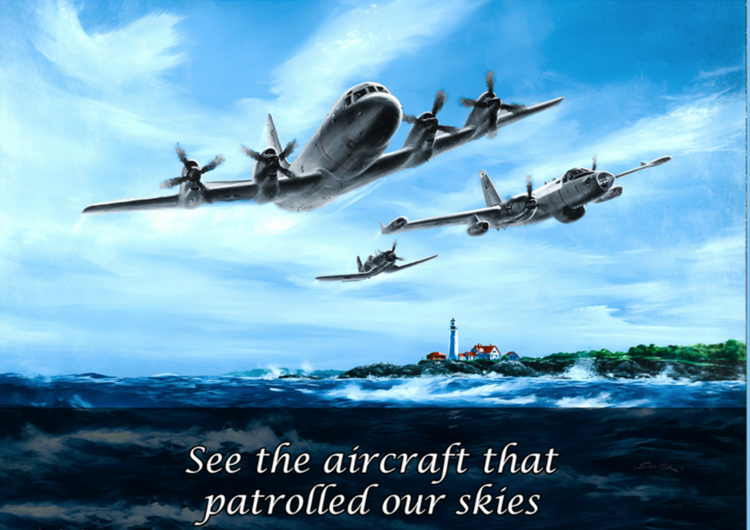 A Hangardeck discussion about the P-63 King Cobra. Episode #56. Brad Hayes and the Naval Air Museum Barbers Point. Episode #53. The Mighty Eighth and The Military Aviation Museum with Mr. Jerry Yagen. Episode #51. The Sea Harrier with Art Nalls and Nalls Aviation. Episode #50. Call sign "Gintac" and the Potomac Historic Warbird Formation Flight. Episode #49. Vietnam Helicopter Pilot Buzz Lockwood shot down 13 times in Vietnam. Episode #48. Pilot Kevin Russo and his North American T-6 Texan. Episode #47. The Potomac Formation Flight at Culpeper. September 25, 2016 Episode #44. The F-14 Tomcat and Topgun with US Navy Veteran Dave "BIO" Baranek. Episode #42. Lithium Batteries and the P-8A Poseidon Intercept. Episode #40. WWII Luftwaffe Messerschmitt Bf 109 Pilot Hans Meyer. Episode #39. Antarctic Aviation Down Under with Special Guest Matthew McArthur. Episode #38. The State of The Hangardeck Union and Introducing "Jackscrew Jesse". Episode #35. The Fighter Factory - Tom "TK" Kurtz III - General Manager. Episode #34. 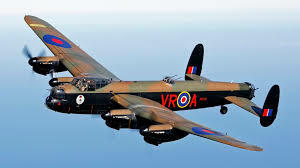 Warbirds over the Beach with Spitire Pilot Big John and his son Little John. Episode #33. 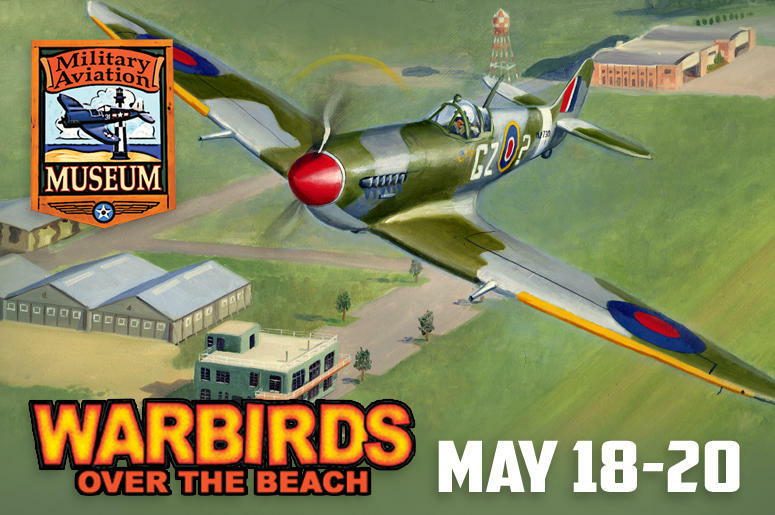 Warbirds Over the Beach - Military Aviation Museum owner Jerry Yagen.